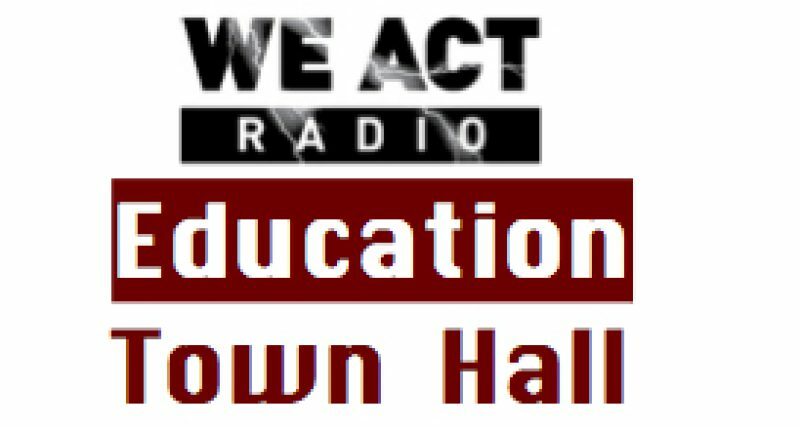 Rolando Andrewn, Founder and President/CEO of Breathe DC, joined the Education Town Hall on May 8 to discuss health education and the disparate needs of various communities. In the areas of Washington, DC, where the organization now works, for example, some elementary schools have student populations with asthma rates as high as 30% or more. 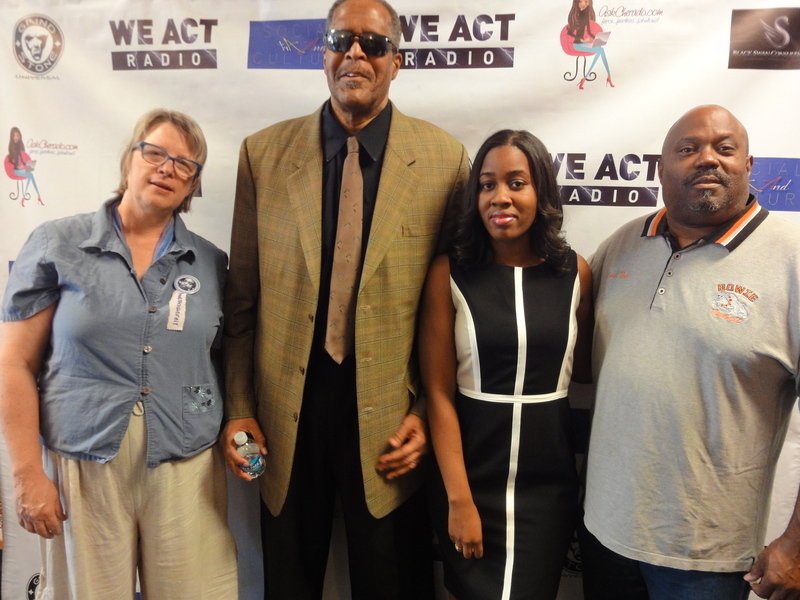 Cicely K. Johnson, Asthma Action Coordinator, who is new to the organization added some background. The conversation also included environmental factors and the need for a joint, citywide effort to protect the health of children and improve family health conditions.